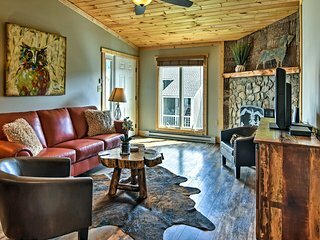 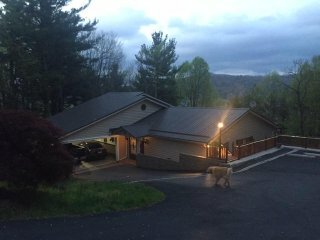 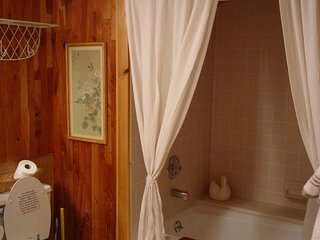 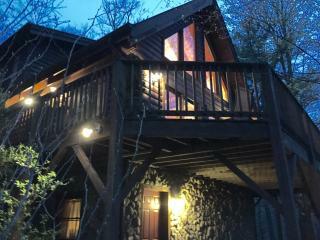 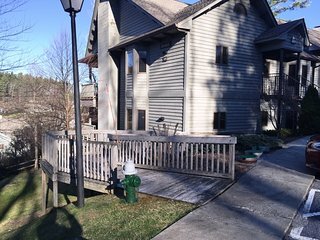 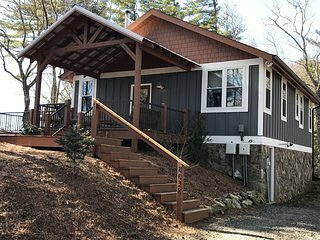 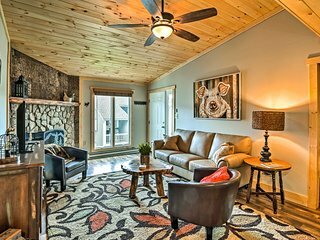 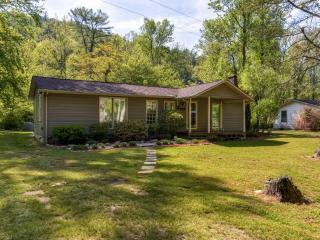 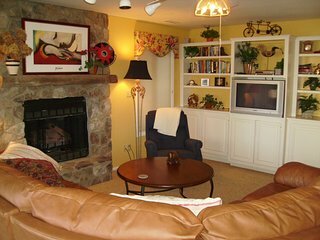 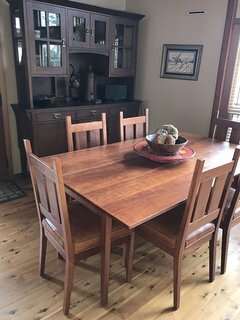 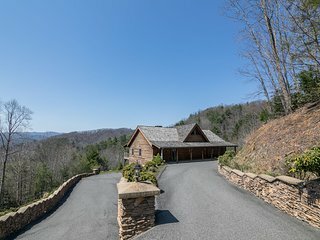 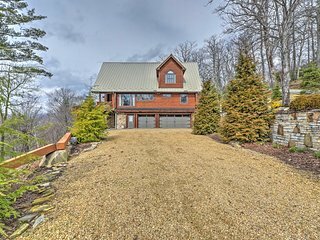 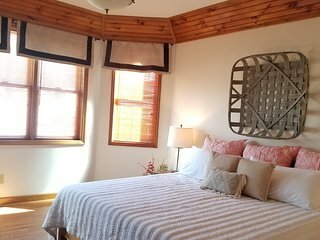 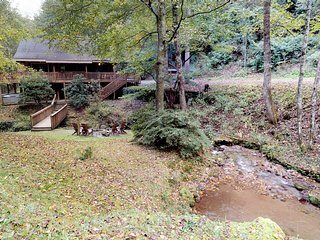 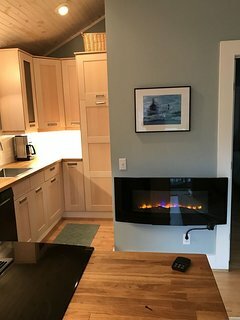 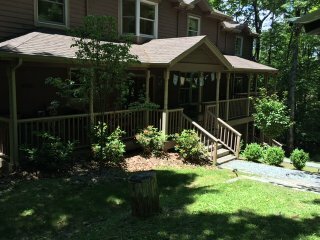 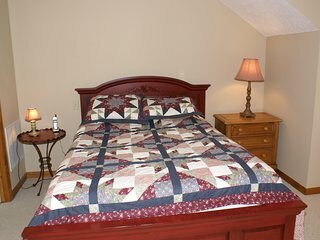 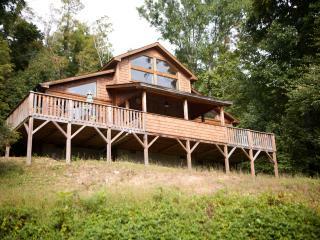 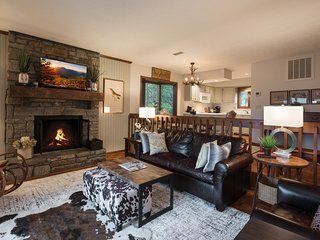 “Wonderful mountain vacation home.” Blackberry Creek was exactly as adverstised and is an excellent choice for a mountain vacation. 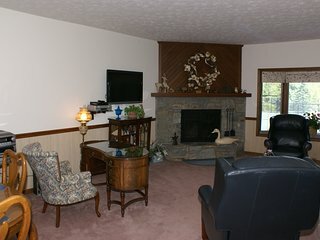 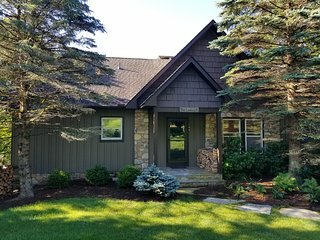 House was in wonderful condition and outdoor area with creek and fire pit was perfect for my family. 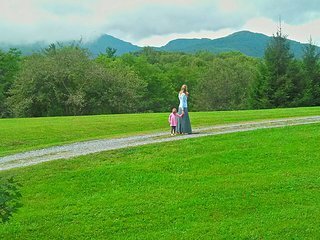 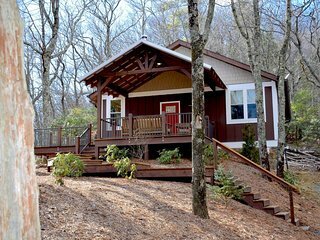 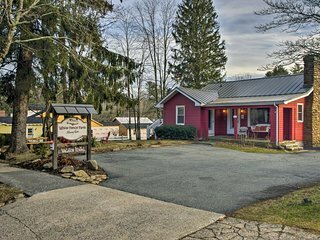 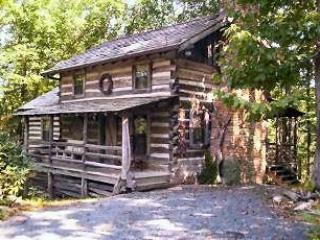 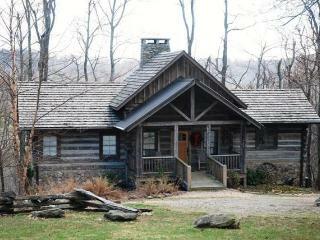 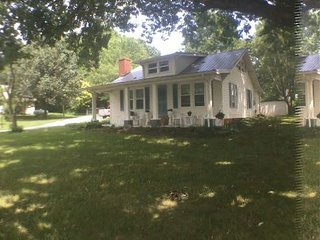 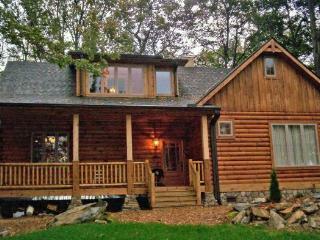 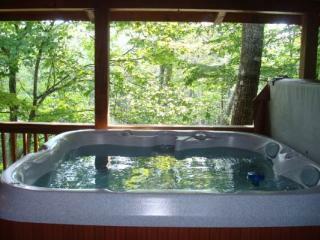 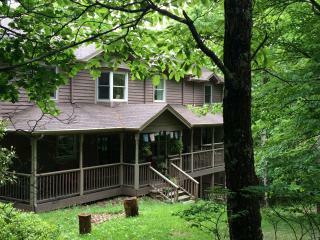 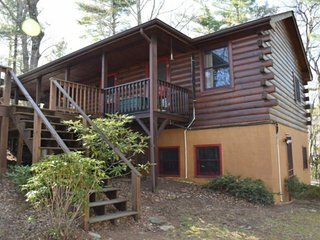 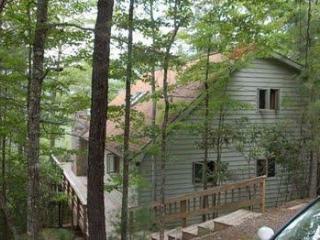 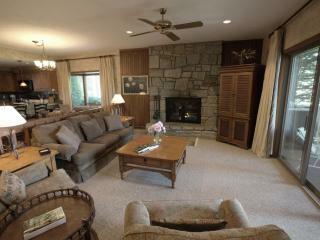 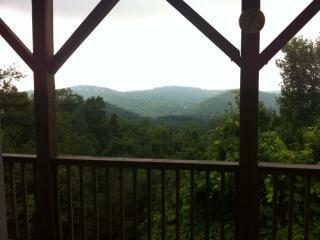 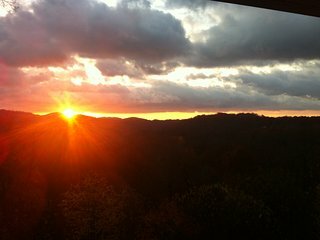 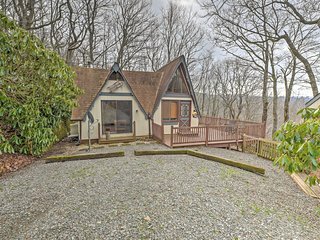 Grandfather Studio near Blowing Rock! 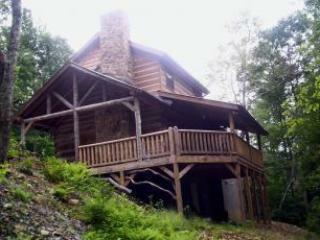 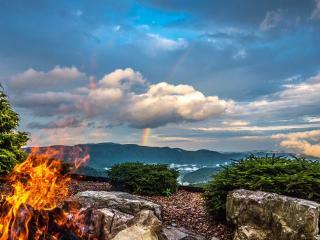 Just off the Blue Ridge Parkway!